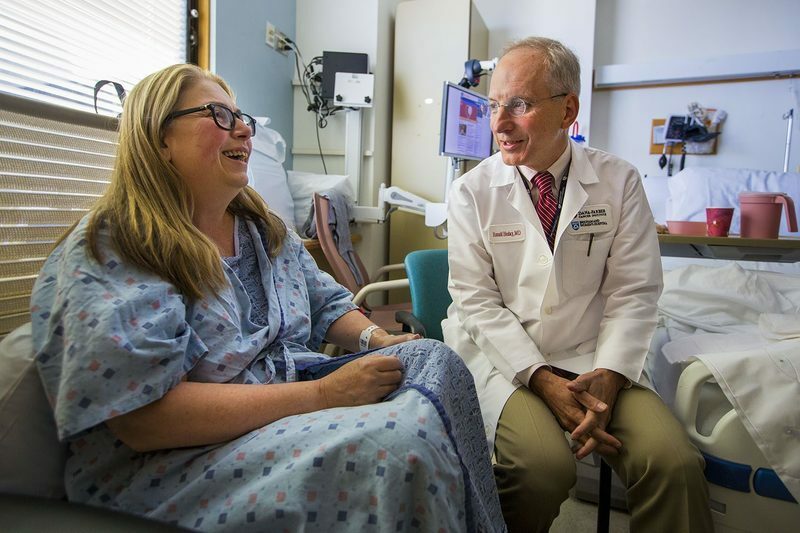 Last month, podcast host Dr. Ronald Bleday and his patient were featured in a story on WBUR. The piece focused on enhanced care methods for his surgery patients. Click here to listen to the spot.